The prime accused, Rahul Tiwari, is a resident of Samahatu village under the jurisdiction of Dinara police station of Rohtas district in Bihar. 32 persons, including 17 child labourers were set free from the clutches of an alleged trafficker by the Palamau district police, a senior police officer said today. 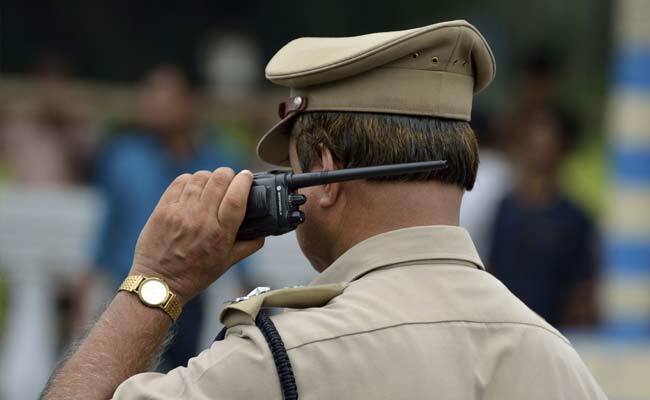 The prime accused, Rahul Tiwari, is a resident of Samahatu village under the jurisdiction of Dinara police station of Rohtas district in Bihar, the Superintendent of Police (SP) of Palamau district, Indrajeet Mahatha, said, adding, Mr Tiwari has been arrested. Acting on a tip-off, a police team carried out a raid at Daltongunj Railway station yesterday evening, and set free 32 persons, including 17 child labourers, police said. Mr Mahatha said that Mr Tiwari had lured the victims by offering more wages and he was planning to sell them in another state, the police officer added. The 17 child labourers, all aged between 10 and 15 years, have been handed over to the District Child Welfare Committee in Palamau, Mr Mahatha said.